Sony Ericsson Bluetooth Headset characteristics and features. 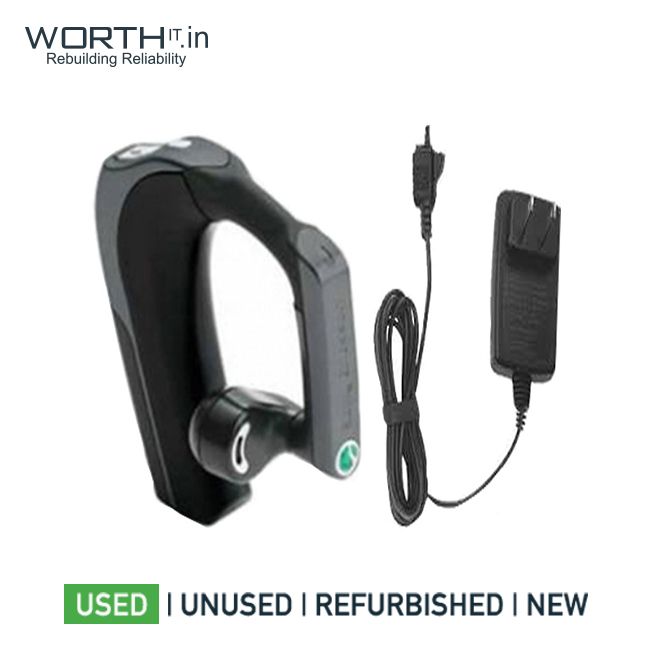 We are testing an extravagant wireless Bluetooth headset of Sony Ericsson signified by the easy-to-remember model code HBH-GV 435. for better sound quality thru filtering of unwanted noises and echoes. 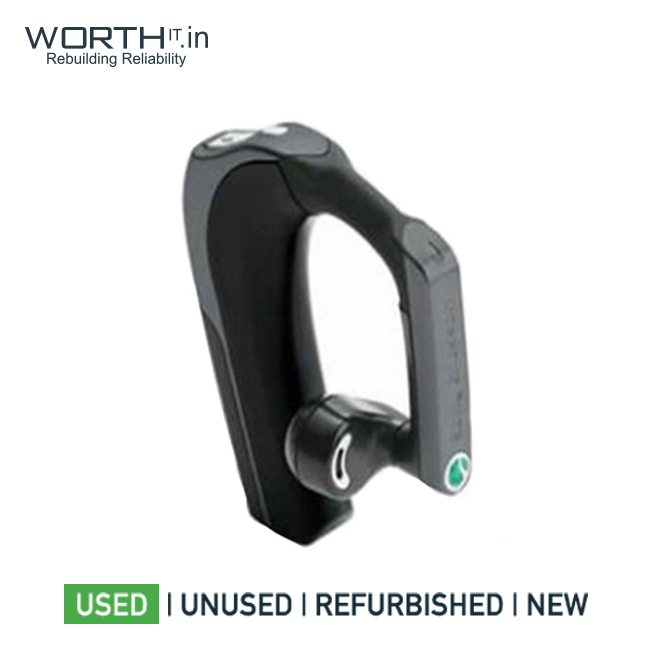 Refurbished Details Brand new product and no components have been repaired.